Sarabhai vs Sarabhai Season 2 Returning in May as a Web Series! 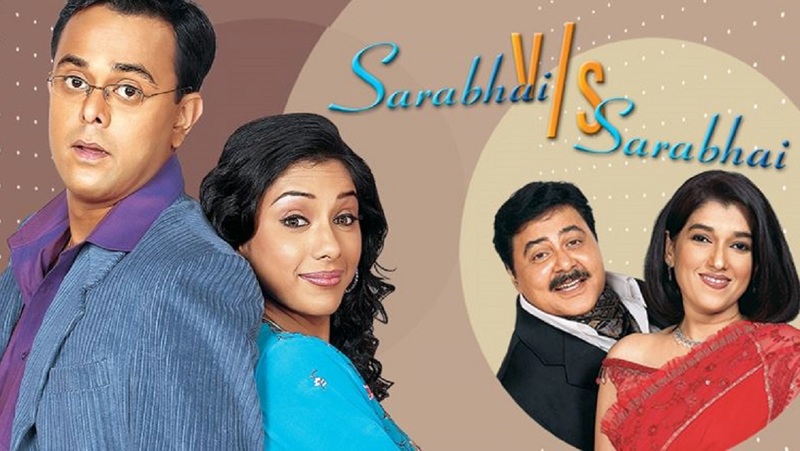 Sarabhai vs Sarabhai was indeed the best show ever happen on saas-bahu relationship. It was a classic of 2004. We really missed it when it went off air. Well, there is a good news for all the fans out there. Popular Indian comedy sitcom Sarabhai vs Sarabhai will be back, but this time online. Yes, you read that right. The show will go on-air as a web series. The show will have its old original cast. Star cast includes, superb actors like Satish Shah, Ratna Pathak Shah, Sumeet Raghavan, Rupali Ganguly and Rajesh Kumar. 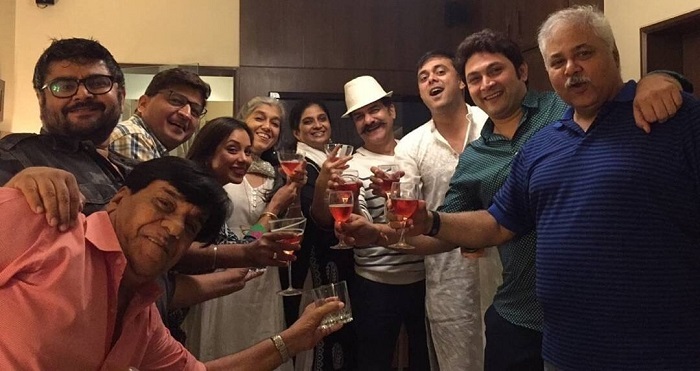 According to the reports, the shooting of the show Sarabhai vs Sarabhai season 2 will start by the end of March. Well, isn't it super cool news? Are you ready and excited for their comeback?